Mesoamerican Voices and The United Families of Chiapas Seeking our Migrants Committee are helping families cope with the devastating disappearance of loved ones who have migrated or attempted to migrate. The project works in three fundamental axes: psycho-spiritual, political and legal. Mayan temazcal (sweat lodge) ceremonies offer healing to strengthen the spirit, mind and heart of individuals, families and their communities in search of justice. This and other healing ceremonies can be both a balm for the pain of not finding a relative and a way to access spiritual strength. The project also includes a community forum to publicize the work carried out by the Committee in the search for missing persons based on five fundamental rights in the face of disappearance: justice, truth, reparation, non-repetition and collective memory. 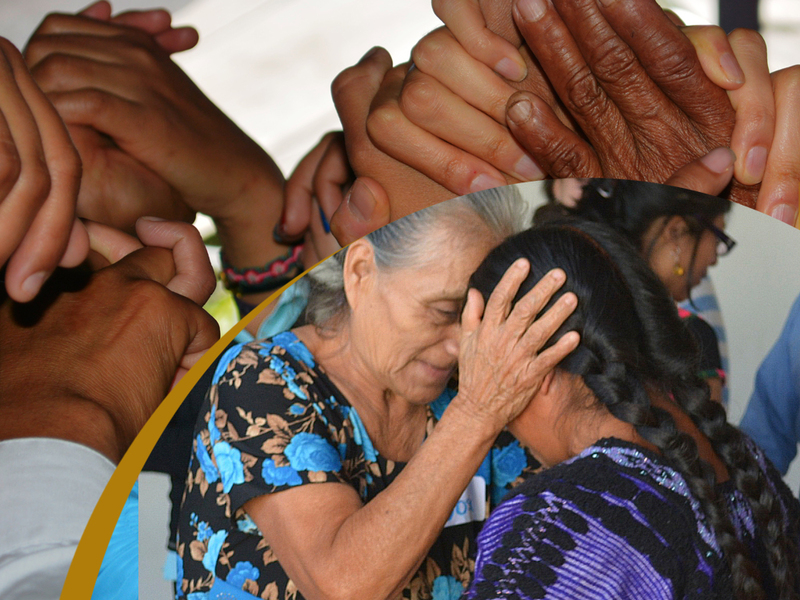 Spaces are provided for more than 50 Mayan families to gather and share their feelings and ways of coping, and to find mutual support that emerges from their worldview, including care of the spirit and heart. Thanks to this project, families can strengthen their knowledge and skills to access justice, as well as equip themselves with psycho-emotional tools that allow them to manage the pain, fear, and illnesses they suffer in the quest to find missing relatives. They can also find the collective motivation to demand the right to truth and justice.